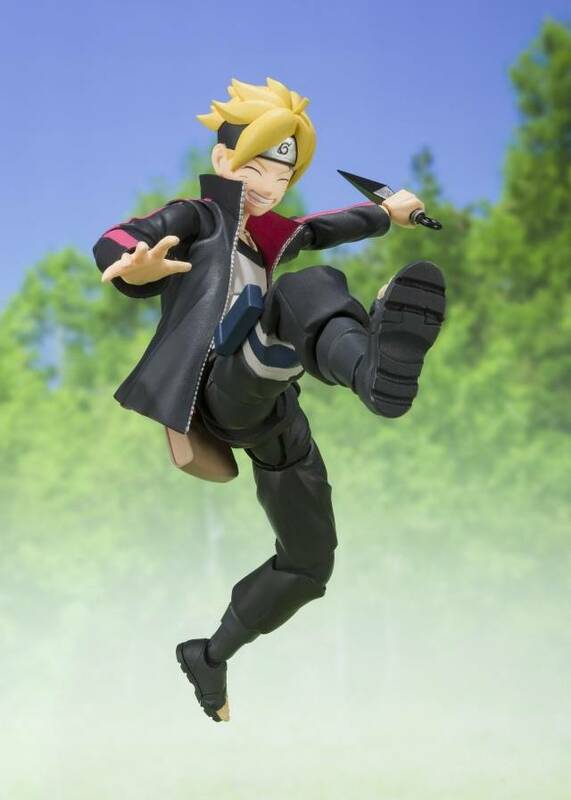 Naruto's son Boruto Uzumaki joins the battle! 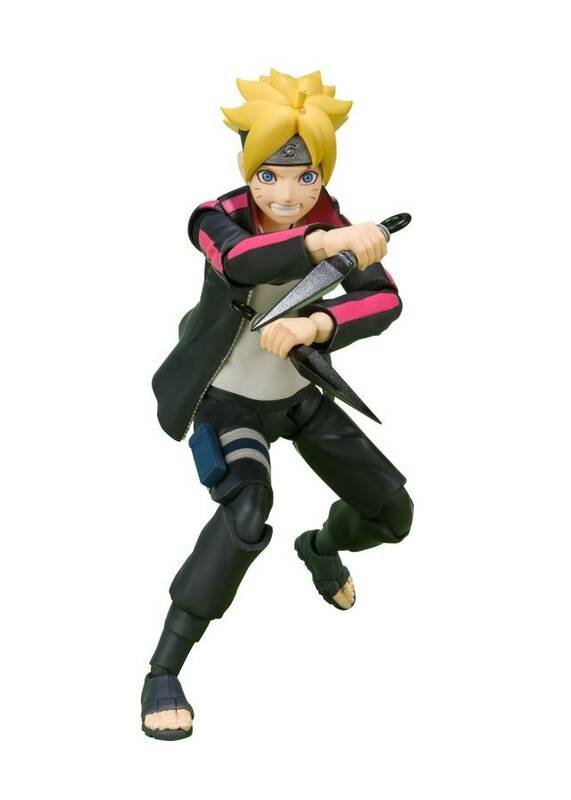 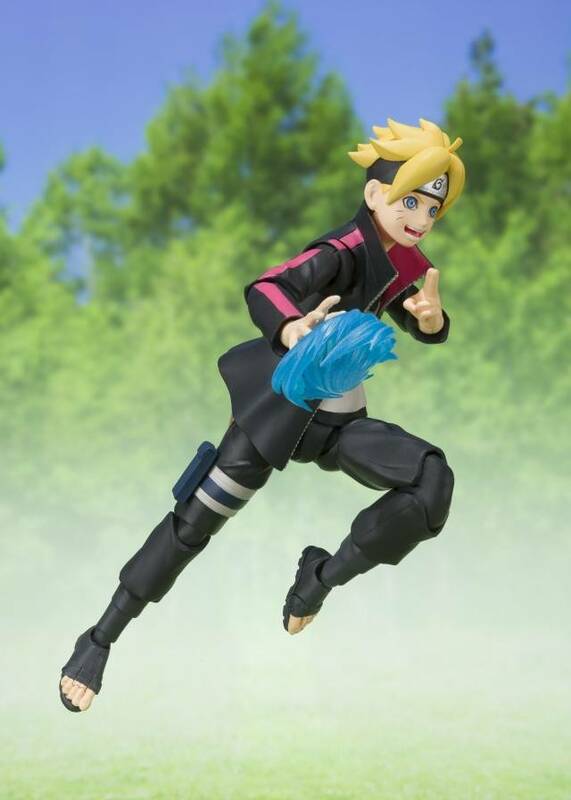 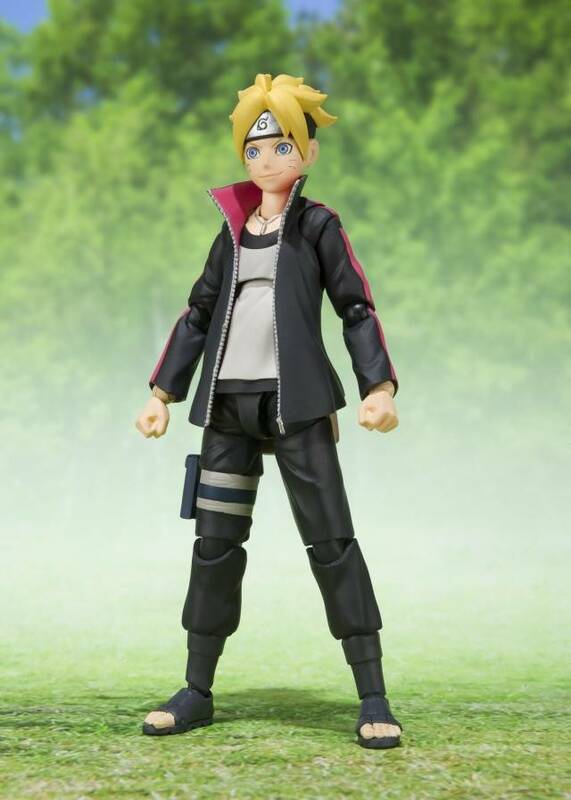 The star of the latest NARUTO series, airing in Japan, is now a high quality action figure! 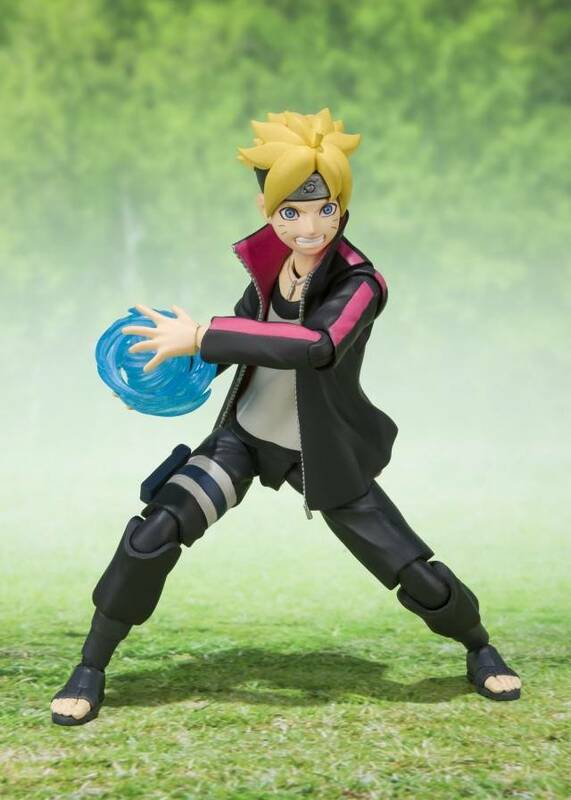 The set also includes four right and three left hands, three optional expression parts, a Rasengan power strike effect, and two shuriken.